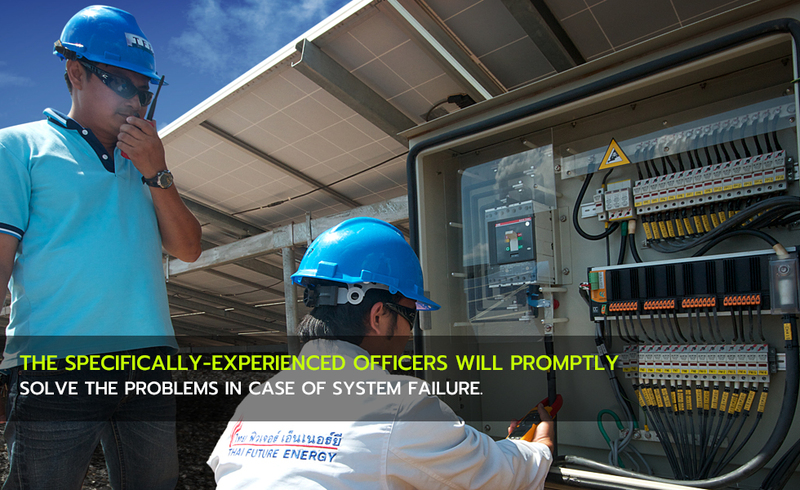 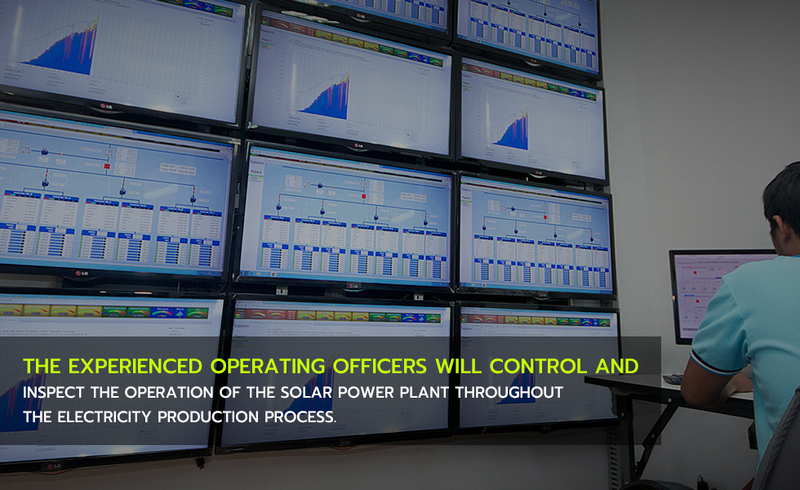 The specifically-experienced officers will promptly solve the problems in case of system failure. 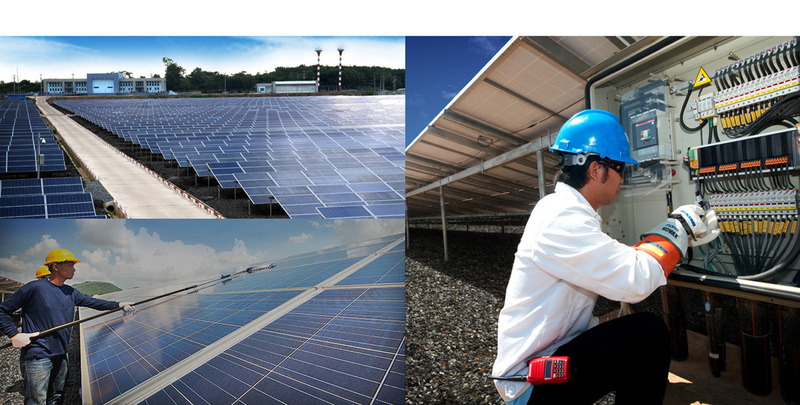 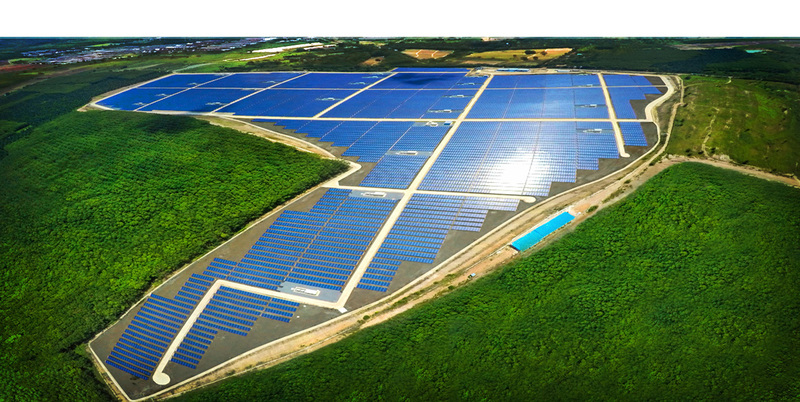 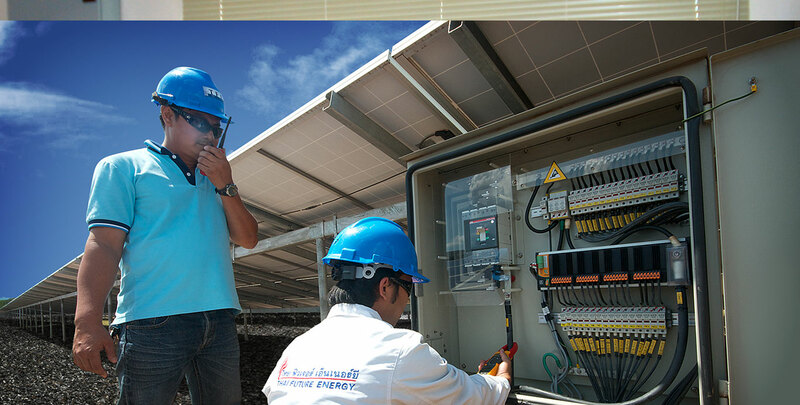 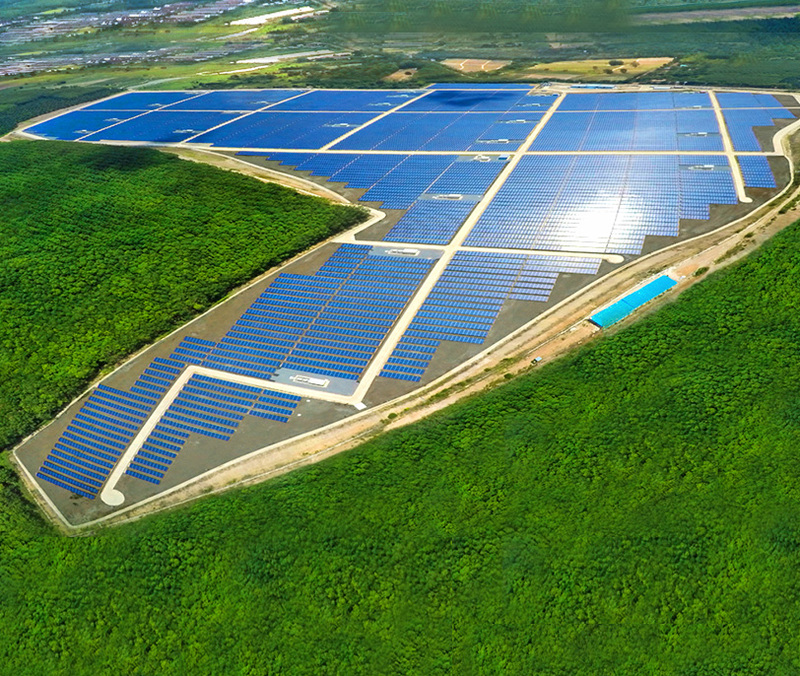 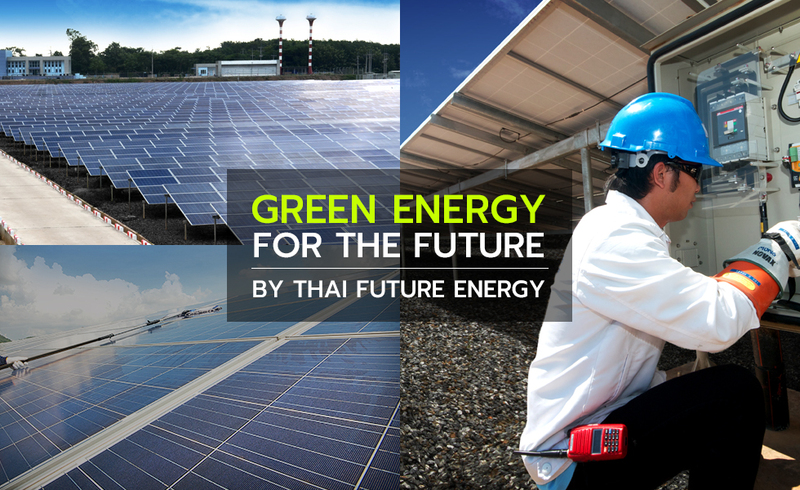 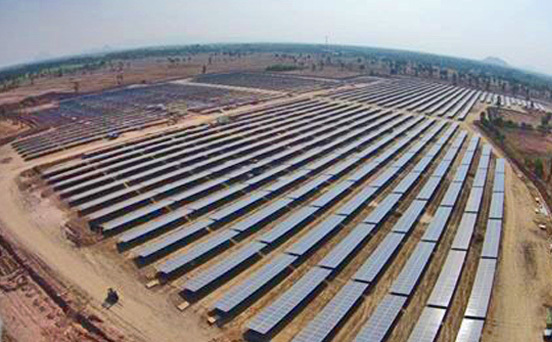 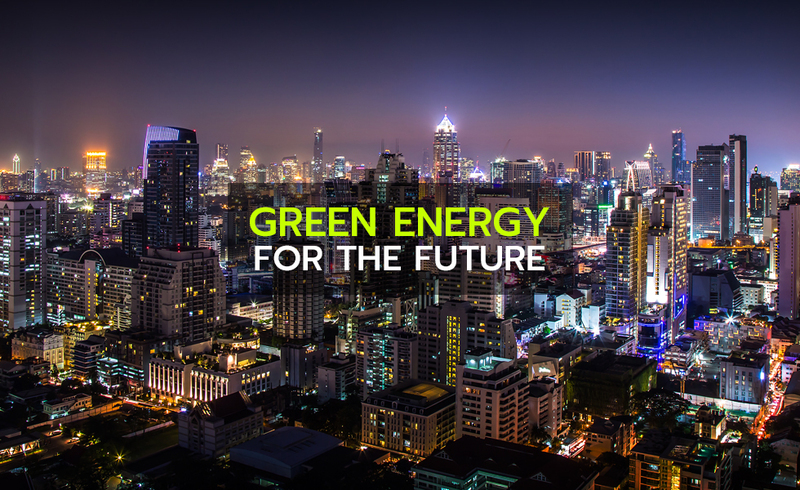 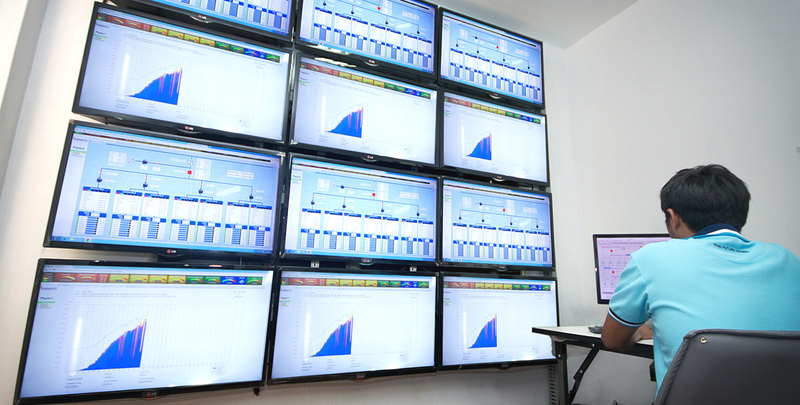 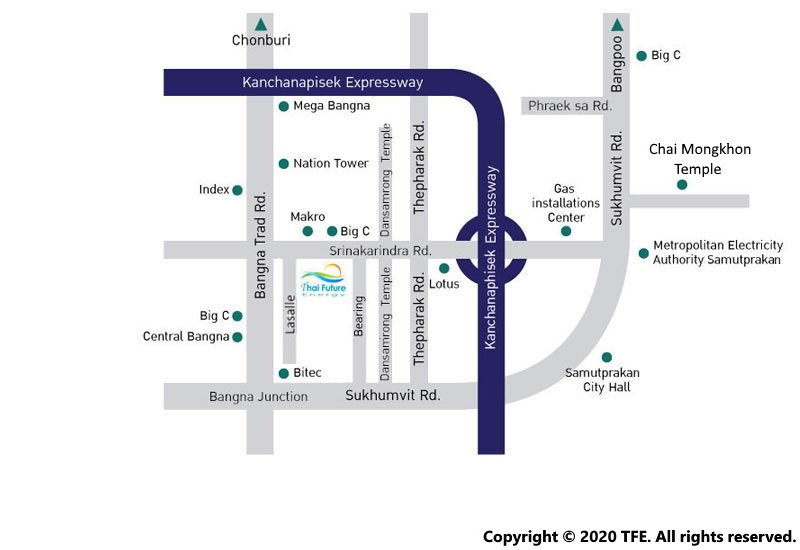 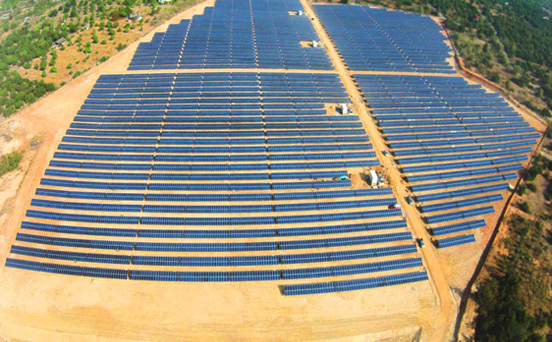 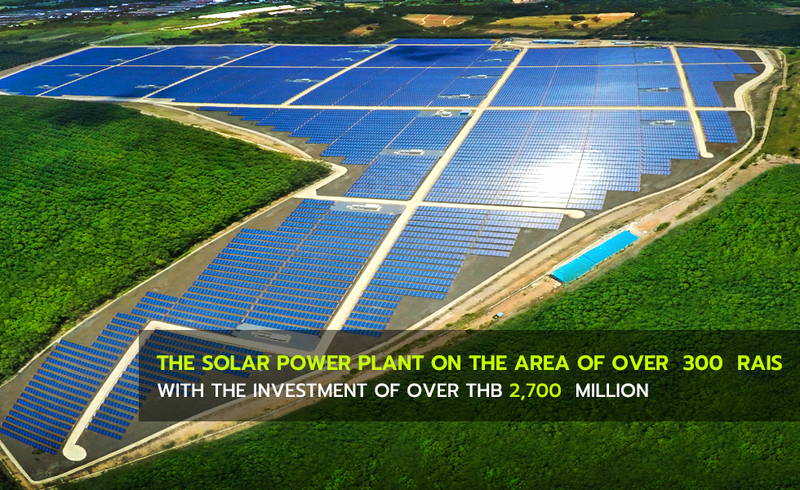 Thai Future Energy Group has devoted itself to provide “happiness” and “added-value” for the community residents with the fairness and transparency for the highest benefits for all sectors equally. 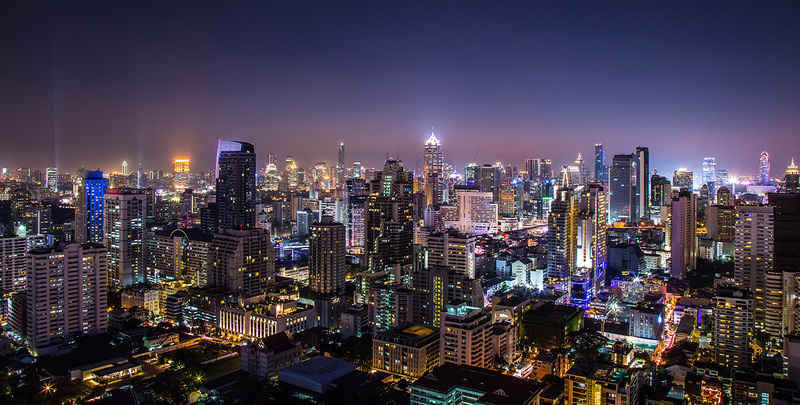 Individuals associated with in company can to report and complaint to "Chairman of the Audit Committee"